The golf tournament was fun. I played great for about 11 holes making 4 birdies and an eagle in that span but I was mediocre after that. I couldn’t seem to get over the hump. We had a whole lot of fun though and I played a lot of tunes with my friend Will for some folks on Lake Rabun. 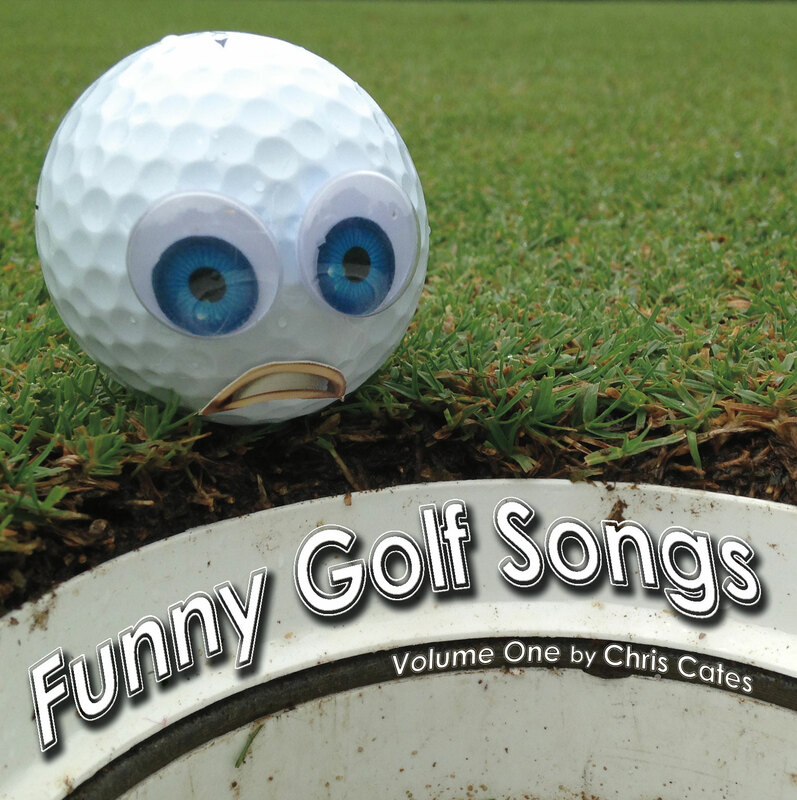 My golf songs were part of the agenda of the golf themed weekend of course. Anyway, I dug back into my archives for the music of this one. This is a song Parakeet Nelson never released. This was recorded at Elixir in Athens, Georgia around 2003. Today, I took the music and re-recorded a few parts, re-wrote the lyrics and resurrected it from the dead. Which is one of the things I love about this format, now I can let the world hear John Wayne Tuggle’s slide guitar, Dwayne Wallace’s bass guitar, Dave Brockway’s drums and John Kell’s sax. What can I say, I guess I was in a silly mood this morning when I wrote this. I’ve been shopping for mini keyboards online and was looking at demos of different one’s on YouTube. They all tend to be called ‘Fooling around on the..”. I guess that’s the trend for demoing keyboards. That’s where I started the song from and then it slowly degenerated from there.